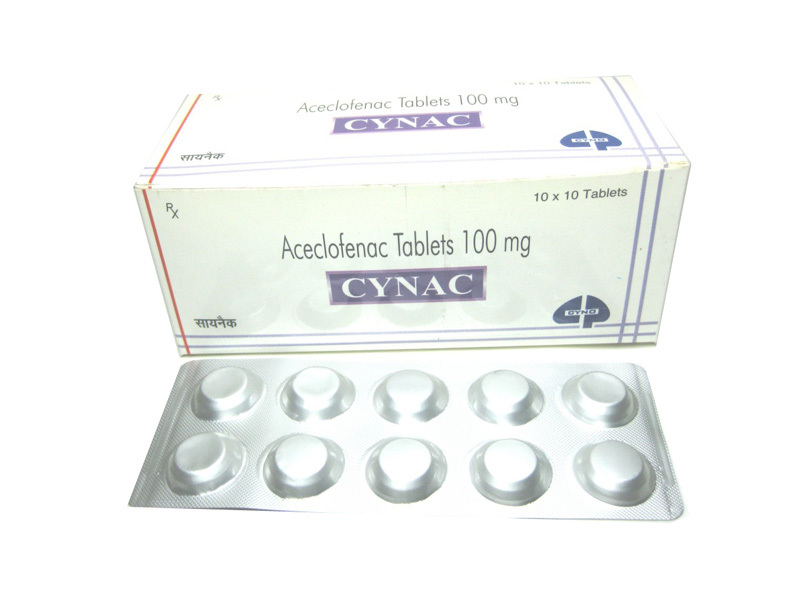 Aceclofenac is a non steroidal antiinflammatory drug (NSAID) analog of Diclofenac. It is used for the relief of pain and inflammation in rheumatoid arthritis,osteoarthritis and ankylosing spondylitis. The dose is 100 mg twice daily.